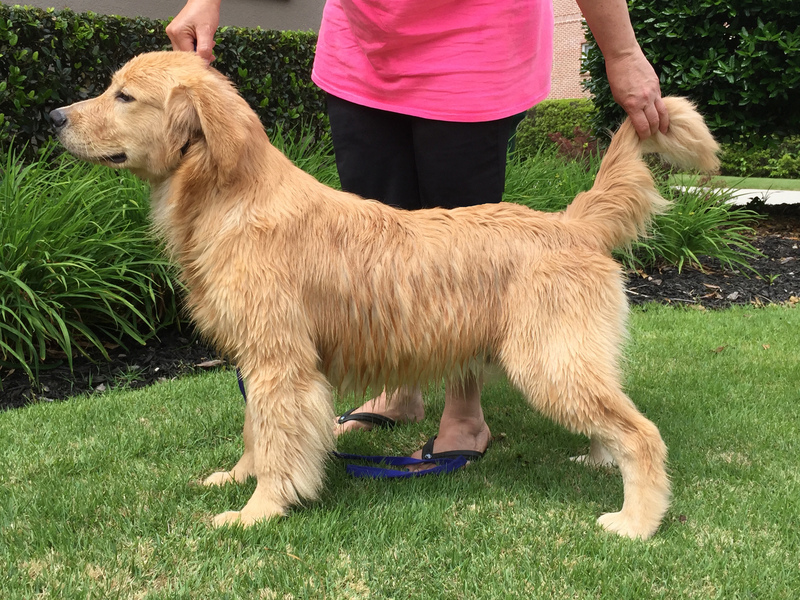 At 8 months of age Superman showed at the Sandlapper Specialty for the very first time. 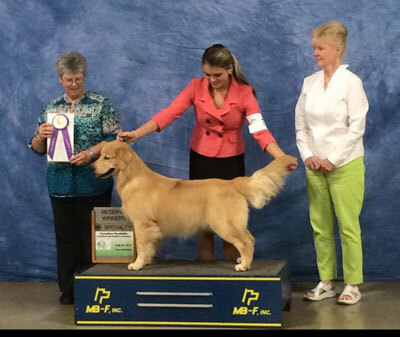 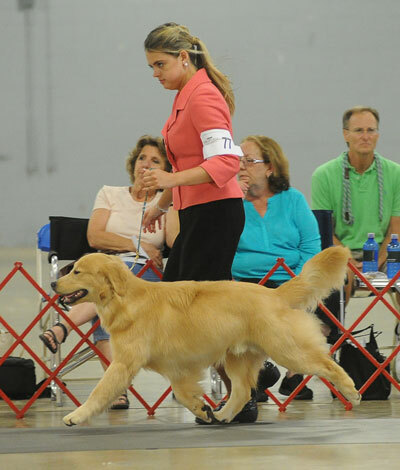 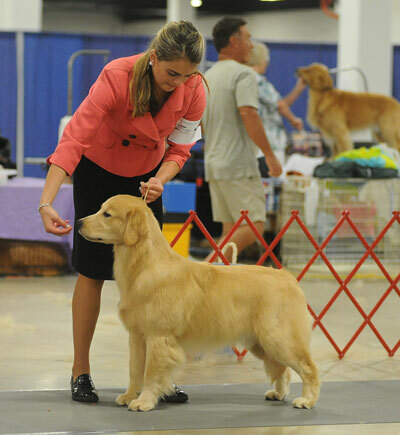 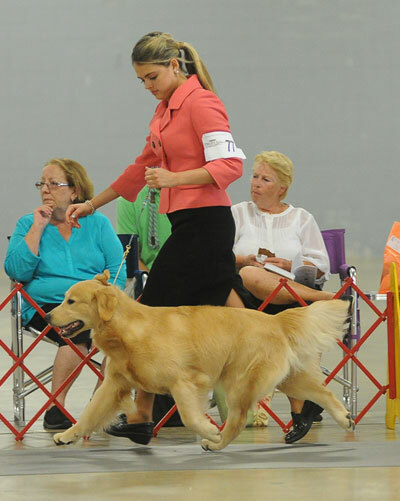 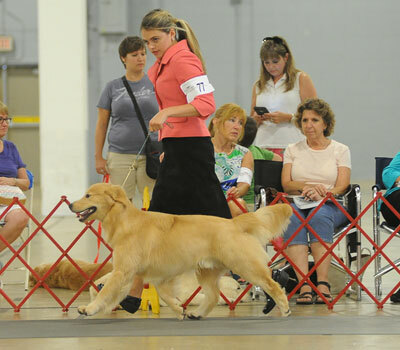 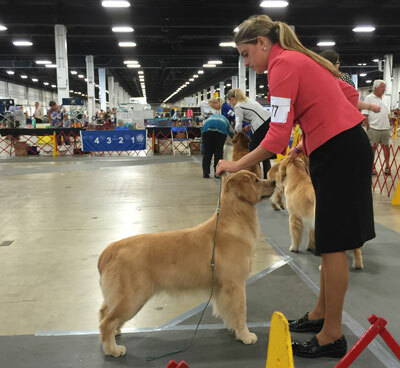 He won his class and went on to receieve Reserve Winners Dog to a 5 point major under breeder judge Nancy Talbott. 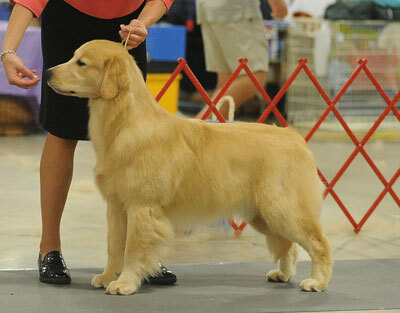 At 10 months of age he already had 4 points towards his championship with very limited ring time. 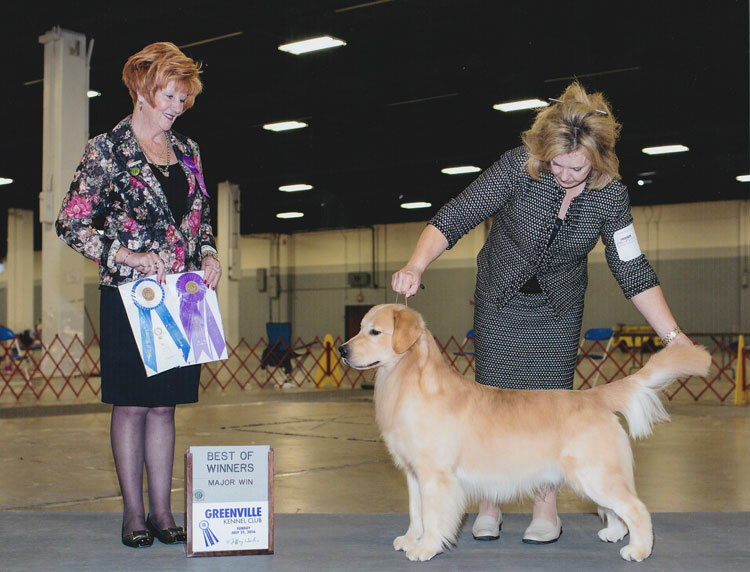 Superman picked up a 5 point major in July 2016 in Greenville. 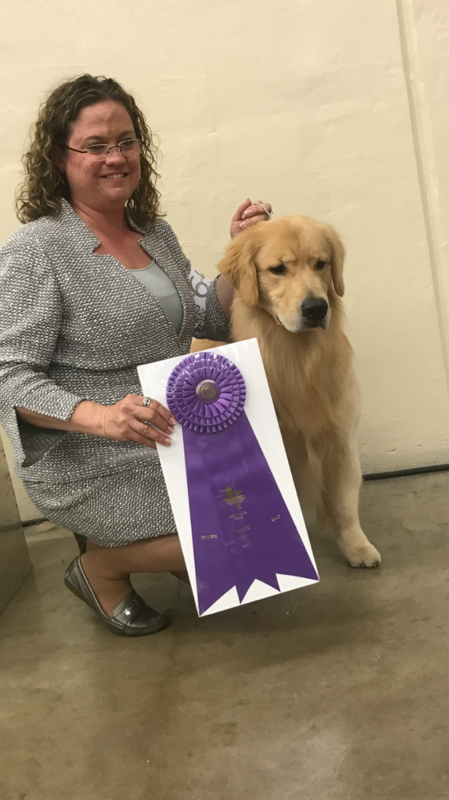 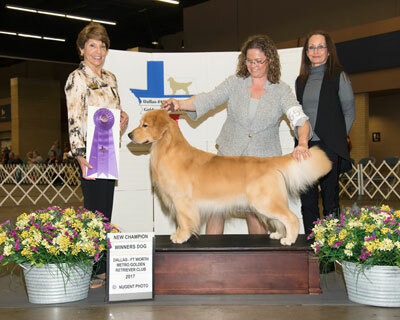 On March 24, 2017 he was Winners Dog at the Fort Worth Specialty for his AKC Championship!! 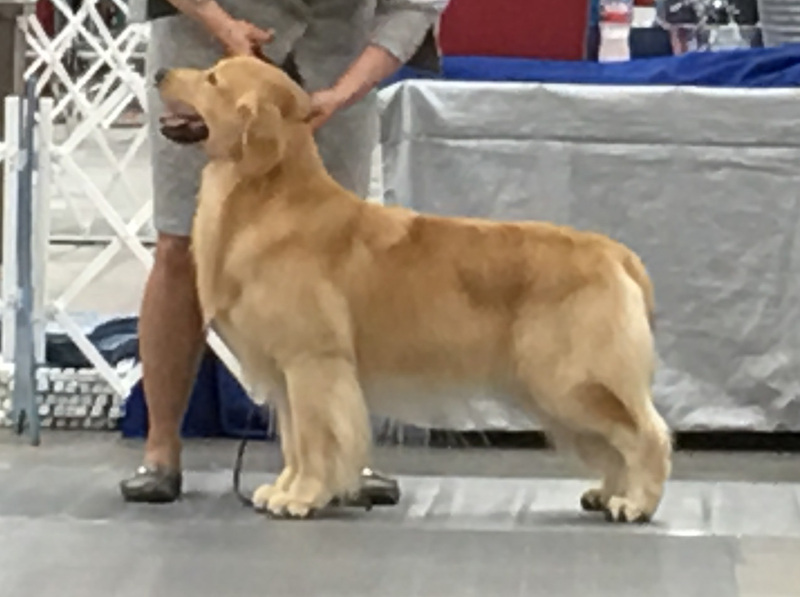 Superman achieved his Grand Championship in just 6 weekends! 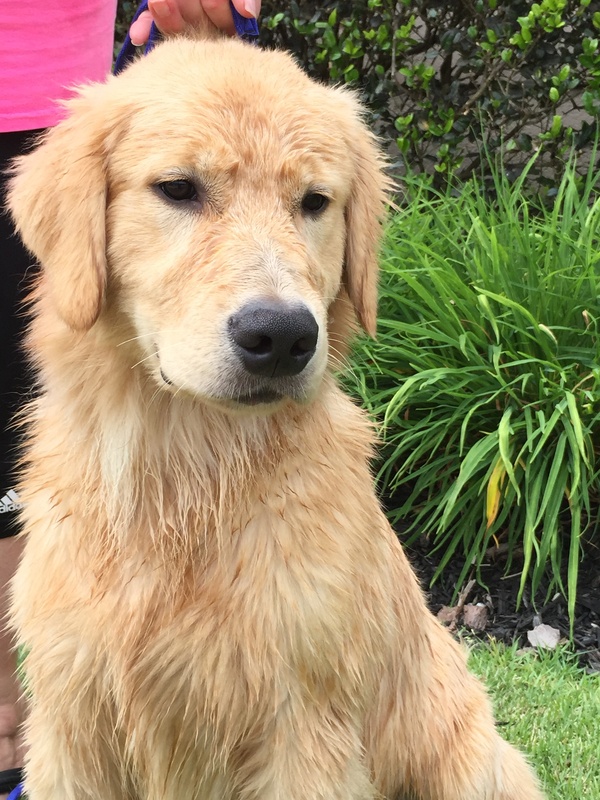 He will now take a short break to dock dive and be a dog.